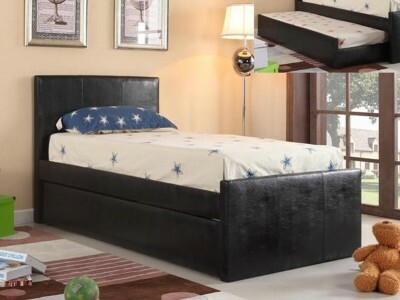 Price is set for:Queen Bed .. 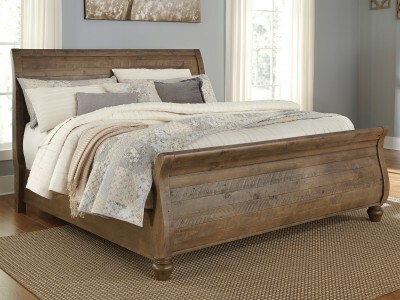 The Rosa queen headboard combines the very best of traditional style. Faux marble accents, fluted de.. Warm gray sophisticated vintage finish with white wax effect over replicated oak grain. Tall generou..
Made with Acacia veneers and solids finished in a trendy textured antique white color. French/Engli..
Two-tone warm brown finish over replicated cherry grain and black with golden rub through. 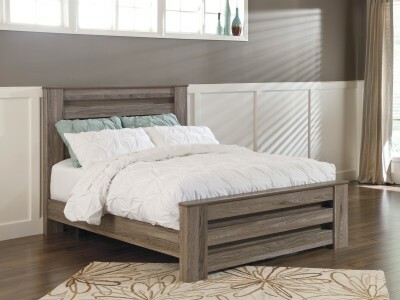 Versatile..
It’s beautifully crafted of solid pine wood, enriched with knotty character and natural saw m.. This bedroom is constructed from pine solids that has rough mill texture and finished in a light wea..
Price is set for twin Bed with Trundle!..